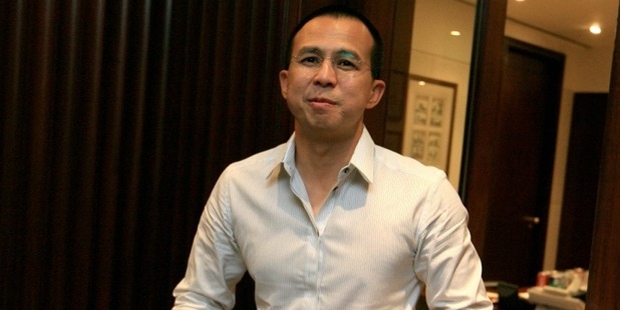 Richard Li is a Hong Kong based businessman and also a philanthropist. He was positioned at number 26 in the Forbes list of Hong Kong’s 40 richest people for 2010. 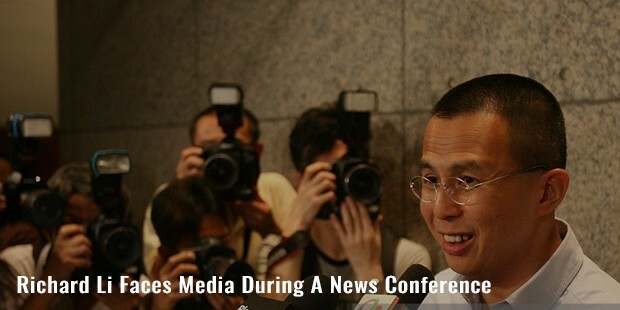 Li has always been a hard-working and sincere individual. In fact, he has achieved his success on his own merit. As a child, Li has worked shifts at McDonalds, and as a caddy at the local golf course to earn some extra money. He had got admission at the Stanford University, where he studied Computer Engineering for three years, but then dropped out for personal reasons. Li has many feathers to his cap! 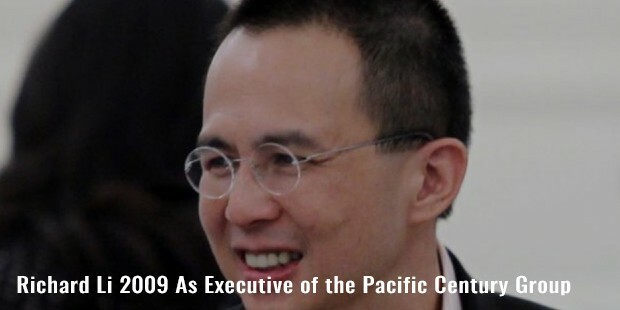 Apart from being the Chairman of PCCW, and of its Executive Committee, he is also the Chairman and Chief Executive of the Pacific Century Group. In the year 2009, Li bought the asset management operations of AIG, AIG Investments. In 2011, PCCW’s proposal to establish the telecommunications and mobile assets, which also comprises broadband television, consulting and property businesses, was approved by Hong Kong's stock exchange. Another distinguishing milestone in Li’s career is that he represented Hong Kong, China at the Asia Pacific Economic Cooperation Business Advisory Council. Li was praised by the Secretary for Commerce and Economic Development for effective image building of Hong Kong in this forum. 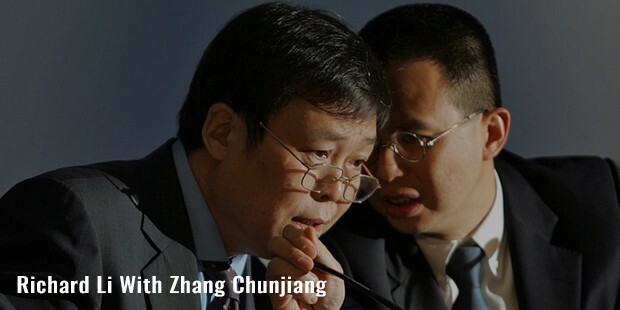 His Company reached new heights, following his role in the initial public offering of HKT Trust in the year 2011. A philanthropist at heart, Li has extended unconditional help to the victims of 2002-2003 SARS out-break, by supplying telecommunication services to not only the patients, but also to the medical staff and fundraisers. PCCW, under his supervision, set up video conferencing and telephone hotline for isolated patients and communities, alike. Li and PCCW made a donation of $1 million to the Business Community Relief Fund for Victims of SARS. In 2007, under Li’s leadership, PCCW volunteers had participated in the District Elderly Campaign, delivering gift packages to the elderly living in the Lower Ngau Tau Kok Estate. Li is not just a businessman. He pursues diverse hobbies, such as diving and flying a plane. He is, in fact, a licensed pilot in the United States and Canada, as well as a licensed dive-master. Li had a girlfriend Isabella Leong. He has three children from her, a son born in 2009, and twins born in San Francisco, in 2010. In 2011, the couple split-up, but decided that both would take care of the children. 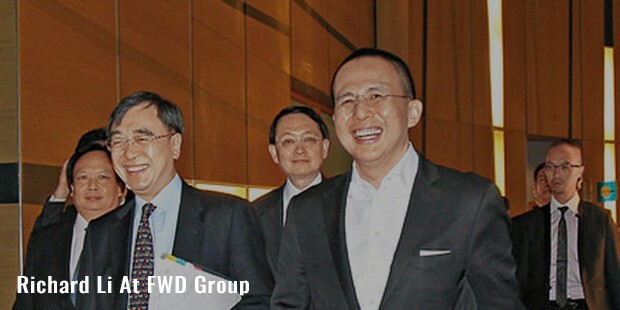 Li, while being appointed as the Governor of the World Economic Forum for Information Technologies and Telecommunications, is also a member of the Centre for International Development. Li has also represented the Hong Kong Government at the APEC Business Advisory Council since 2009.